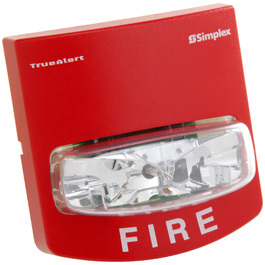 The fire alarm systems and parts from Simplex have protected countless businesses and property owners from the dangers of fire. 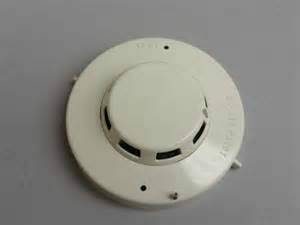 Life Safety Consultants stocks a wide variety of new Simplex fire alarm and clock system parts, as well as reconditioned and discontinued parts for repairs of all kinds. 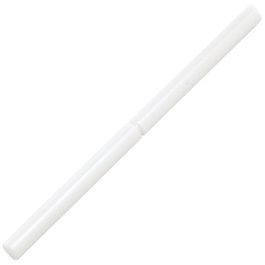 Whether you’re looking for a system with the latest technology, or you need a discounted part to keep your current system up to code, we’ll provide you with exactly what you need. 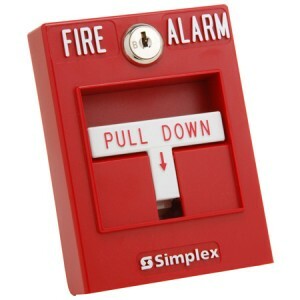 Since the 1950’s, Simplex has specialized in providing businesses with the fire alarm equipment and parts they need to help protect employees, customers and properties from fire. 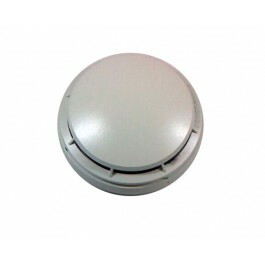 Simplex has stayed ahead of the curve, innovating the latest technologies into their fire alarm and emergency notification systems. 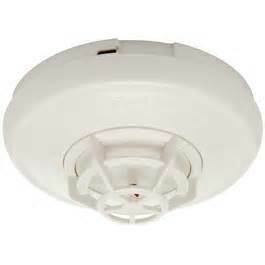 That said, Life Safety Consultants stocks discounted Simplex fire alarm and clock systems to help make repairs and maintenance more affordable, while ensuring your building or structure is up to fire code. 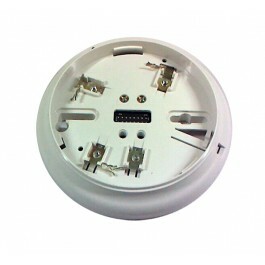 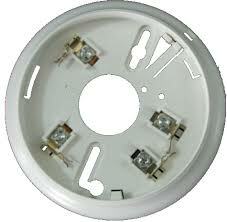 Simply provide us with the part number of the devices you are looking for, and we will help you find new or reconditioned Simplex fire alarm and clock system parts to complete your fire alarm system. 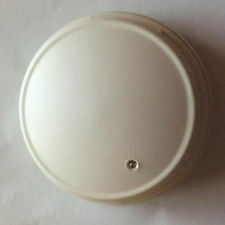 Life Safety Consultants has helped countless commercial clients find the replacement Simplex fire alarm parts and components they need, helping them save money in the process. 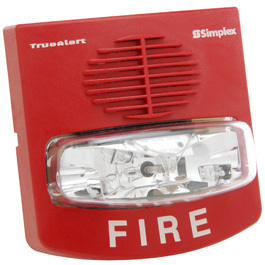 Call us now at 1-888-557-0558, or email us at sales@lifesafetycom.com for more information on any Simplex fire alarm and clock system parts for your commercial life safety needs.